Briefly rented a 2008 Ford Mustang V6. Ford achieved an amazing retro-experience. Was faster than expected. Accelerated like a 4-barrel Ford 302 V8. Sound of engine was a racy growl (single exhaust IIRC). Sitting inside, it felt like a Mustang. Modernizations in interior didn't distract much from the retro feel. Engine compartment was also retro, simple, uncluttered, its V6 looking like a small 302 V8. 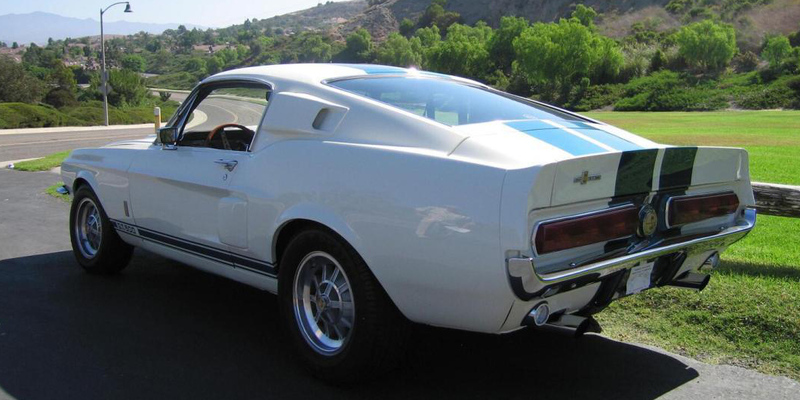 These retro Mustangs will themselves become collector's cars. 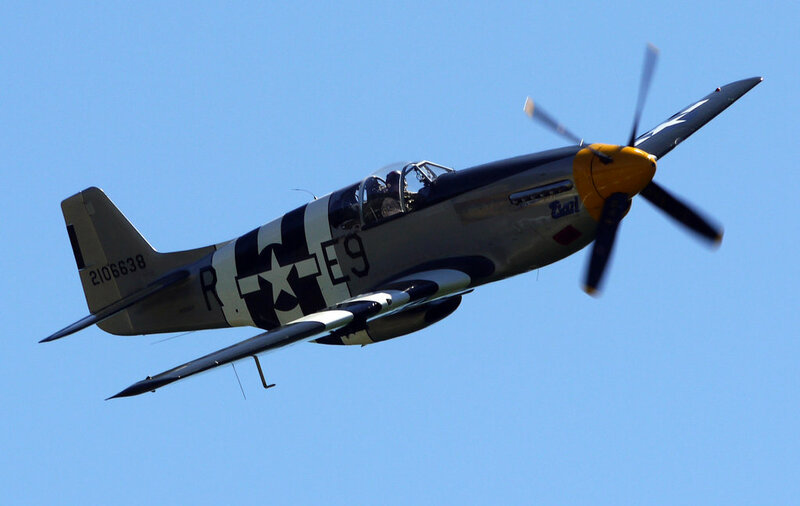 Ford named its car after the P-51 Mustang fighter plane. The fastback models had design elements inspired by P-51's canopy and radiator scoop.